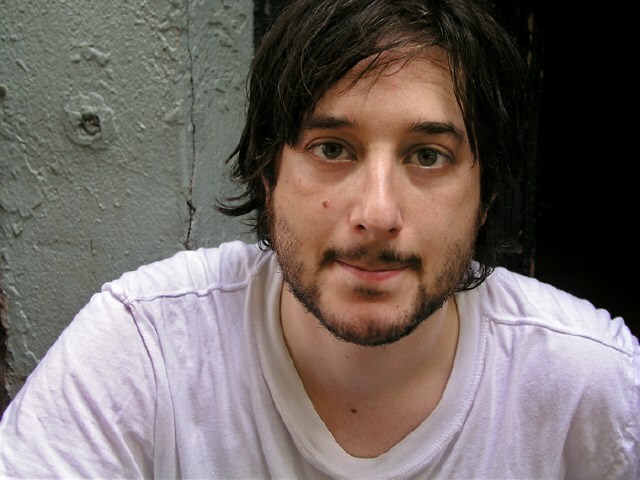 Harmony Korine was born to Eve and Sol Korine (a documentary filmmaker) in Bolinas, California on January 4, 1973. The family - which today consists of at least one brother and one sister, Avi and Rebekah, respectively - soon after moved to Nashville, Tennessee, and it is there that Korine spent much of his childhood. He attended Hillsboro High School and later, at the age of 18, went to New York where he studied English at New York University for one semester before dropping out. During this time, in which he was living in his grandmother's basement in Queens, he met photographer Larry Clark, who would soon ask him to write the screenplay for what would become the film Kids, released in 1995. In 1997 Gummo, written and directed by Korine, was released. julien donkey-boy, his second film, followed in 1999. His third film, Mister Lonely (2007), would not be for another eight years. In 2007, Korine married Rachel Simon, who had earlier appeared in his video for Bonnie 'Prince' Billy's No More Workhorse Blues (2004). She features in Mister Lonely as Little Red Riding Hood.